As a bestselling author and an award-winning journalist, Ginny McCabe has authored five books, including "Secrets Young Women Keep" with Dr. Jill Hubbard (Thomas Nelson/Harper Collins.) 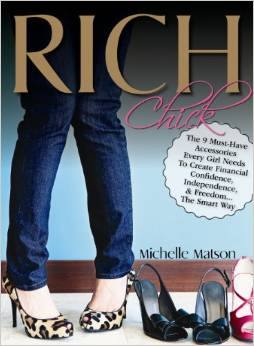 Additionally, she has collaborated on four more titles like "Rich Chick" with Michelle Matson. Dr. Jill Hubbard is a clinical psychologist and regular co-host on Christian radio's nationally-syndicated New Life Live program. Dr. Jill has gained a reputation for her gentle and insightful style of connecting with radio callers. As the program's only female co-host, she lends a woman's perspective to addressing callers' psychological and spiritual concerns. She is also in private practice where she sees clients who struggle with depression, addictions, eating disorders, relational, and personal growth issues. Dr. Jill lives with her family in southern California. The "Nine Must-Have Accessories" Every Girl Needs to Create Financial Confidence, Independence and Freedom the Smart Way. Rich Chick is for women who want to have the confidence, independence and freedom that taking charge of their financial future can provide. Based on the concept that every woman deserves to feel confident and secure about her financial future, Rich Chick makes investing and saving for retirement simple, fun, and doable for every woman. Any woman can be the heroine of her own "happily ever after"; and become a Rich Chick. My 14 y.o daughter and I were in a place in our relationship where she started to become a woman and the easy, straight-forward communication became complicated, cumbersome and counter-productive. There were tears on both sides as I struggled to find a level to relate to her and let her know I was still there as I had always been. She desired for me to know her better but she closed herself off with barbed wire and an attitude that would crumple steel. Then on top of that insert a heavy interest in boys and some less than good decisions. She needed advice but she made mom and grandma not to tell me what she is dealing with, she needed reassurance from me but she wouldn't receive it from me, she needed to know her worth but she trusted a horny 8th grader more than she trusted me. My daughter and I needed help. I heard about this book on Focus on the Family broadcast and I hoped that it would help my daughter with what she was going through that I was being kept at bay about. Being a guy, I know what boys are after but I didn't know how she was feeling. 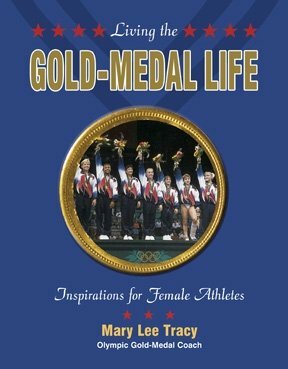 I just did a 'Hail Mary' pass and got this book along with 'Every Young Woman's Battle' and she REALLY enjoyed the books. The things she needed to know but didn't want to be vulnerable enough to ask. She said the book deals with sensitive issues but she is mature minded. 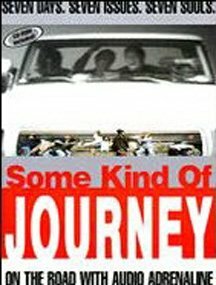 You have to decide if this is the appropriate book for your teen daughter, maybe buying it and reading it first might give you a good idea. Well written. 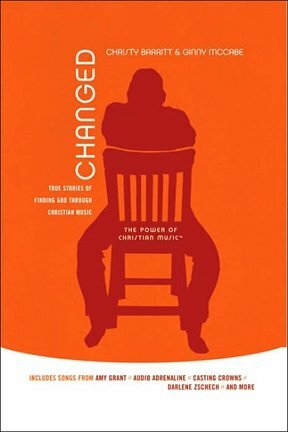 Helped me with my women's ministry program. This is not your Suze Orman style money chick lit. Michelle Matson uses fresh and realistic examples and analogies that make taking the plunge into investing simple and exciting. I loved the charts and graphs that provide scenarios of what your monthly investments can do for you in the long term, with varying return rates- I definitely consulted the monthly investment chart before beginning my 401K. 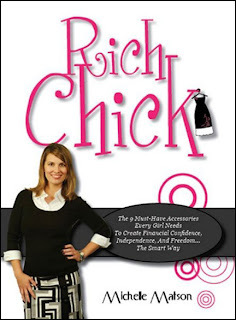 Rich Chick is a great book for girls right out of college beginning their professional careers and saving for their futures, as well as women who are reaching retirement and want to maximize their assets. My family passed it along from the college girls to the grandmas and we each gained new wisdom on wealth!